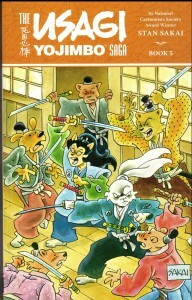 Usagi Saga 5 is getting an early release today on Stan Sakai’s official website. 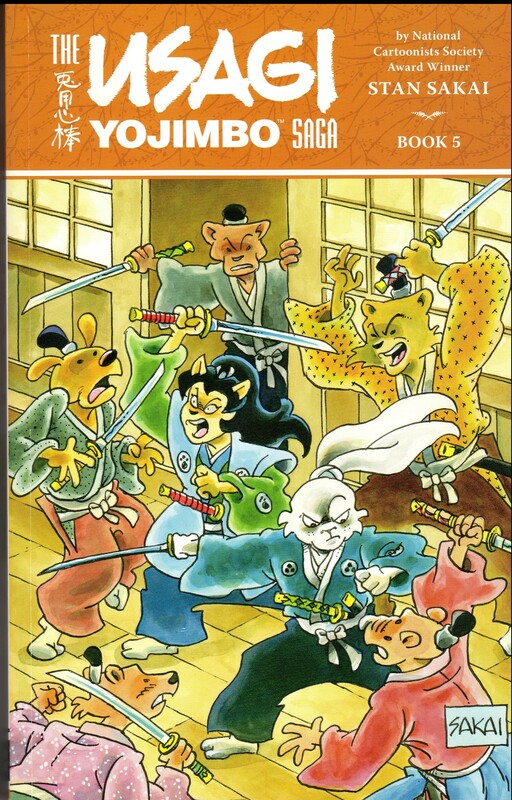 To read more about Usagi Saga 5, please visit his blog here. To purchase, please visit his shop.